Debramarie teaches the exact date of the coming of the Messiah. Controversial? Yes but factual. What she teaches also links in with the Garabandal message and miracle timing. Within these pages you will discover these dates and a special note on Garabandal and how it all fits together. 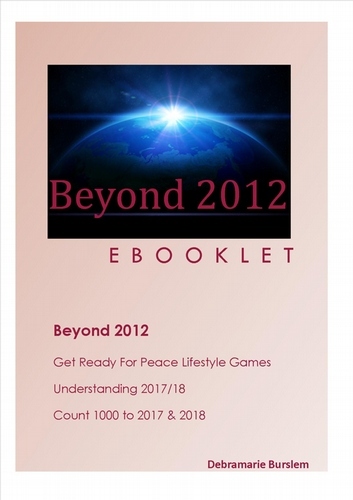 Find out why 2012 is not the end of the world.